Well, I figured now is as good of a time as any to let the cat out of the bag... I am honored to have been asked to join #TeamSparkle for a second year in a row for their #Ragnar4Rett adventure. 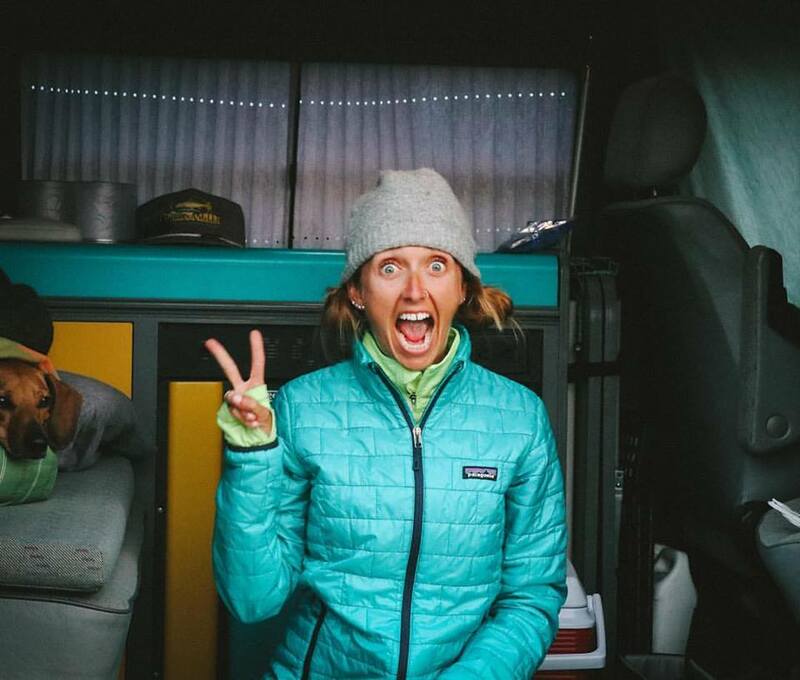 Six ladies (including myself) will be running 200ish miles from Huntington Beach to San Diego in hopes of raising awareness and funds for Rett Syndrome. I will have more to share in the coming weeks, but for now I wanted to spread the word about one of our fundraising opportunities. Once again #TeamSparkle is running the So Cal Ragnar in order to raise awareness & money for Rett Syndrome & Girl Power 2 Cure. This terrible disease has trapped close to half a million girls in their bodies, leaving them unable to speak, walk, or even use their hands. #TeamSparkle is running because these girls can't, but we believe someday they will! We will be running 200 miles for 200 girls during our #Ragnar4Rett adventure. But just because you aren't running Ragnar with us doesn't mean you can't participate. 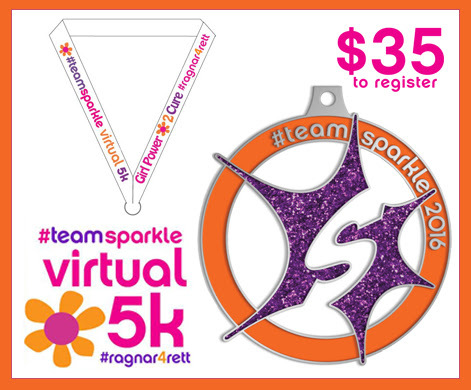 This year we invite YOU to join #TeamSparkle and participate in our #Ragnar4Rett journey by signing up for the #TeamSparkle virtual 5K (& yes, all profits will be donated to Girl Power 2 Cure). 1. Sign up for the #TeamSparkle virtual 5K. Registration is open now until 3/20/16. Race fees are $35. You can sign up HERE. 2. 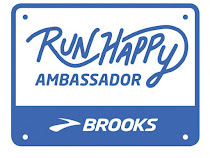 Run/walk/roll at least 3.1 miles (5K) anytime between now and Saturday, April 2nd, 2016. However, we'd suggest you complete the 5K the weekend that we are running Ragnar So Cal (April 1st-2nd). 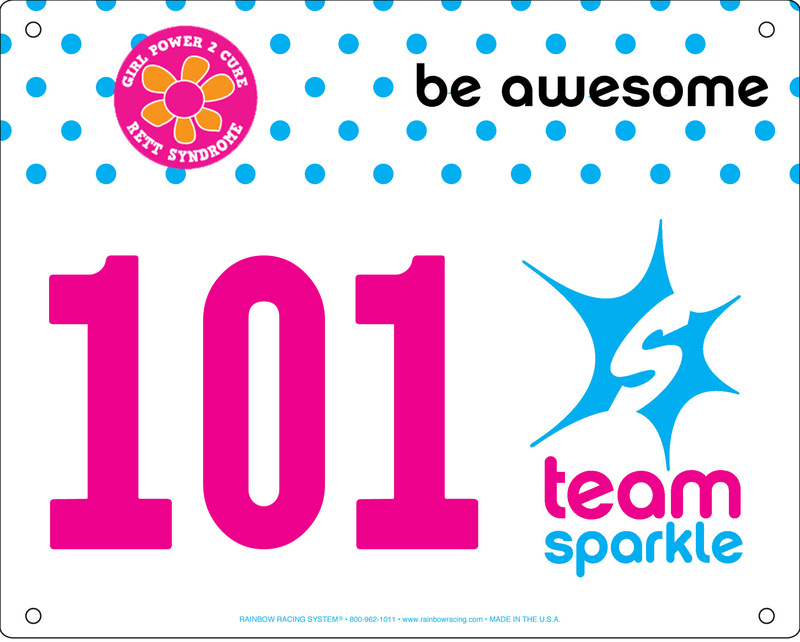 YOU will be receiving a real, actual bib AND a beautiful, sparkly, die cast #TeamSparkle medal the week of March 21st. 3. Share your pictures with the rest of #TeamSparkle on Facebook, Instagram, and Twitter using the hashtags #Ragnar4Rett and #TeamSparkle. 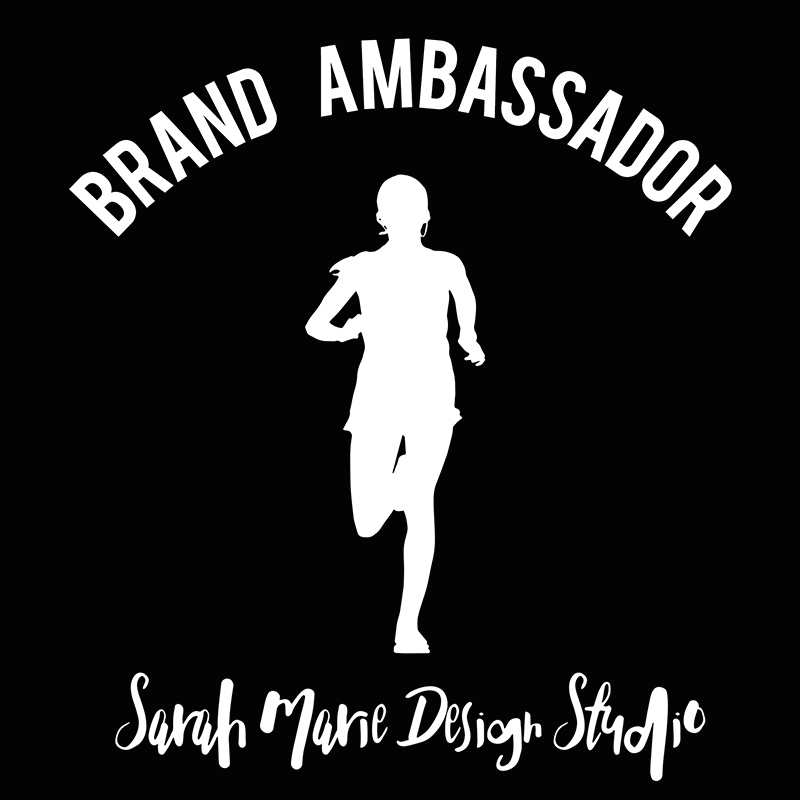 Post pics of your #FlatSparkle (the clothes & gear you are rocking), your medal, your run, and anything else you want to share. Although you may be racing virtually, by posting your pics to the Facebook page, or using the hashtags on Instagram & Twitter - we can cheer everyone on! A real bib? A sparkly, die cast #TeamSparkle medal? Raising money for Girl Power 2 Cure? Who's ready to sign up? 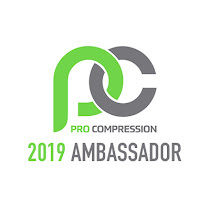 I know I am and I hope you will join me! Yay! 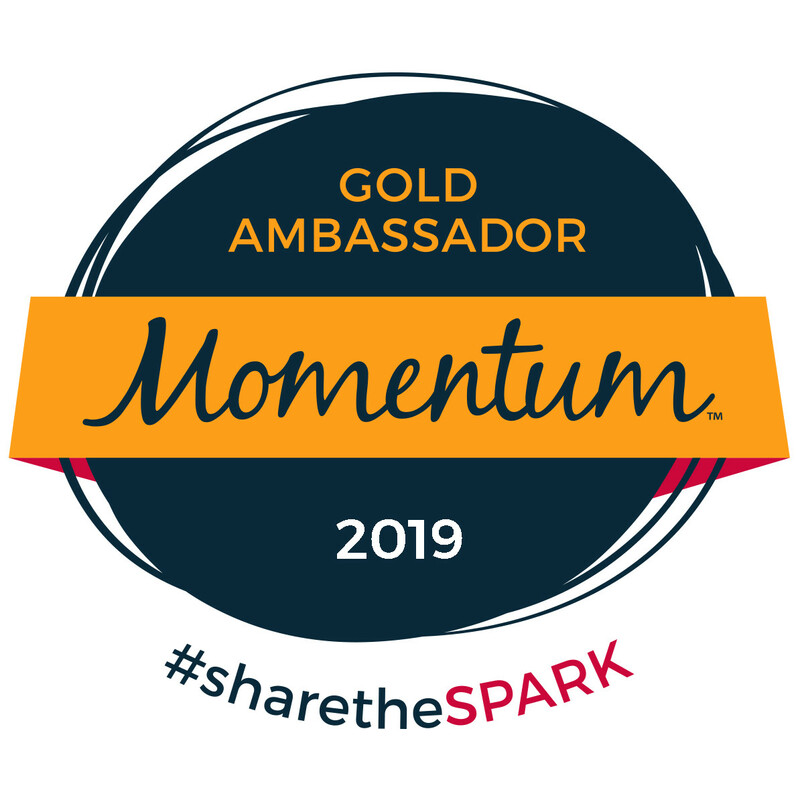 And I am honored to be asked to volunteer again for Team Sparkle! Make sure we don't miss each other again this year. Are you running the same legs? Oddly I've never done a virtual race. This looks perfect though. I'm aiming at a local 5k the end of April. Could be a good trial run!